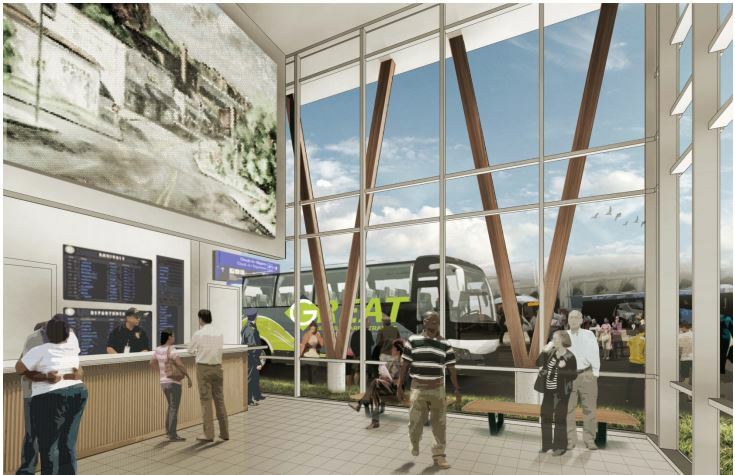 The City of Greenville saw the need for an intermodal transportation center in Uptown Greenville. As part of the City of Greenville’s design team, Ark Consulting Group provided Civil Engineering and pulled in Land Surveying and Landscape Architecture sub-consultants for this 16 parcel Urban Development. 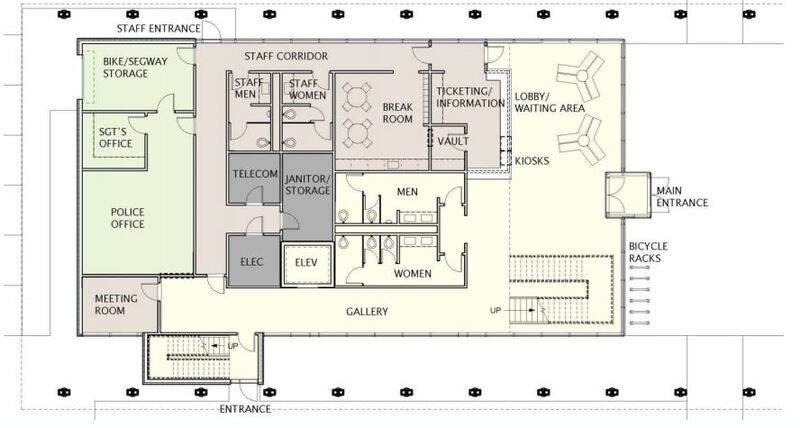 Onsite design included a 10,000 sf +/- building along with 12 bus bays for multiple bus lines. Specialized site design areas included pedestrian circulation and outdoor gathering spaces. Relocation of existing storm drainage and public utilities were an integral part of the project along with roadway and streetscape improvements along three public streets. 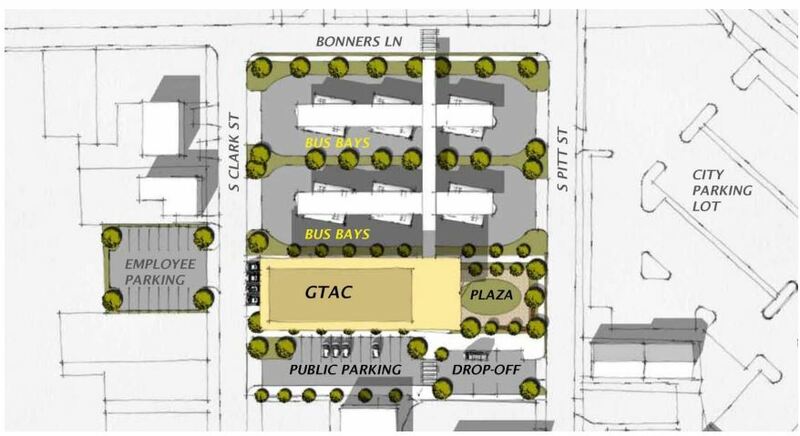 We worked closely with City staff and GTAC stakeholders from the initial schematic design through the construction documentation phase to ensure all project goals were being met and the project remained on budget. This project was designed to achieve LEED Certification. Coordination with City staff and GTAC stakeholders throughout schematic design and construction documentation.